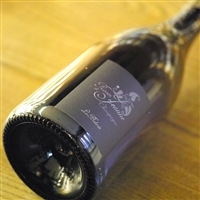 Cédric Bouchard began to produce haute couture Champagne in outlying village of Champagne called Celles-sur-Ource in Aube in 2000. Many of young producers are inspired by Jacque Selosse and they are proud of that, but Cédric Bouchard is not under the influence of Selosse(they respect each other though) and takes different approach to express the terroir and it is more like burgundy wines. 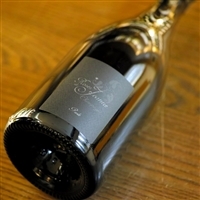 He produces Champagne from single vineyard, single grape varietal and single vintage with extreme low yields. Bottle pressure is managed at 4.5 atmospheres to not cover delicacy of wines. (normally champagne has 6 atm). One of the most sought-after grower Champagne all over the world today.